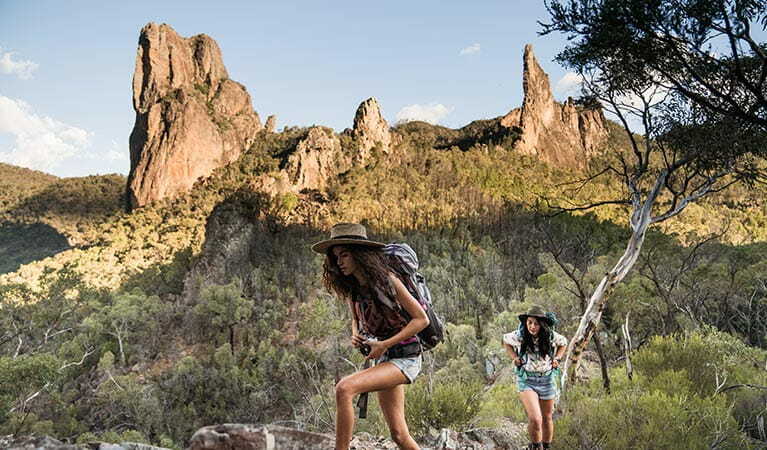 Warrumbungle National Park near Coonabarabran in NSW is Australia’s only Dark Sky Park, making it the perfect spot for stargazing, amateur astronomy and camping under the starriest of skies. 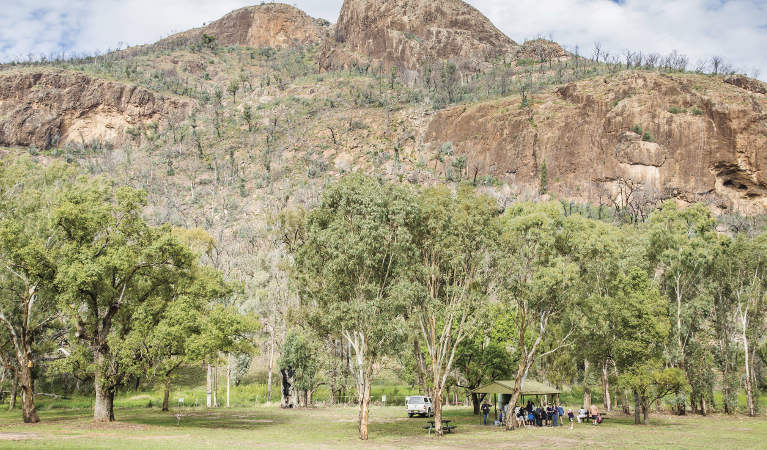 The Breadknife, easily the most recognisable feature within the park, towers 90m above the valley floor and is a symbol of the park’s enduring importance and resilience. 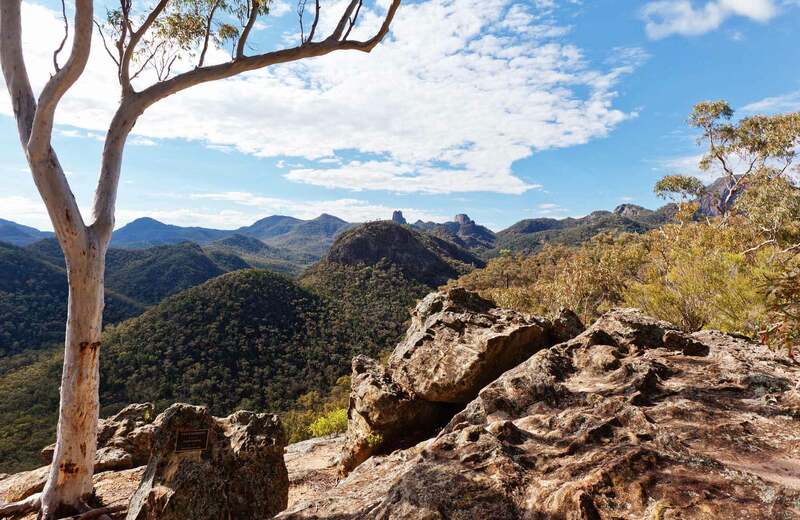 The Breadknife and Grand High Tops walk is recognised as one of the best walks in NSW, with close up views of the park's iconic rock formations. 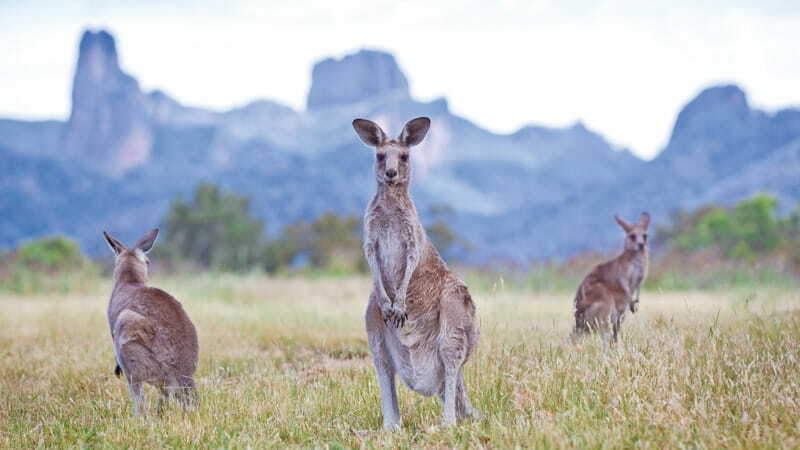 Whether you’re into camping, walking, birdwatching or astronomy, the park's big sky, amazing light and dramatic rock formations make it an outstanding place for amateur and professional photographers. 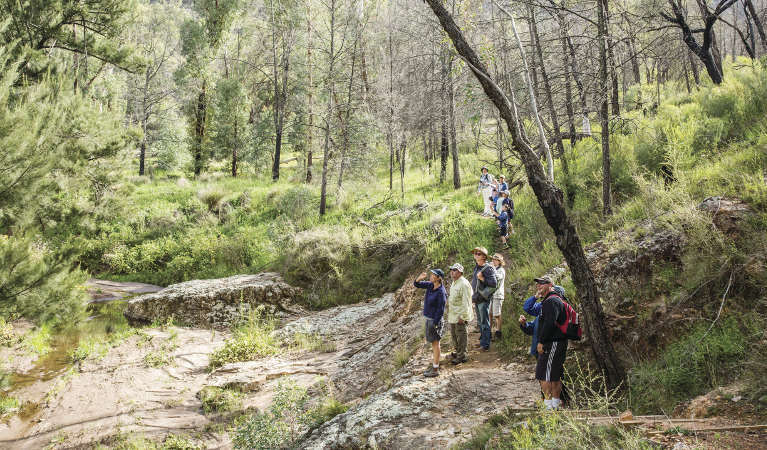 Wildfires in 2013 marked yet another chapter in this great park’s history. 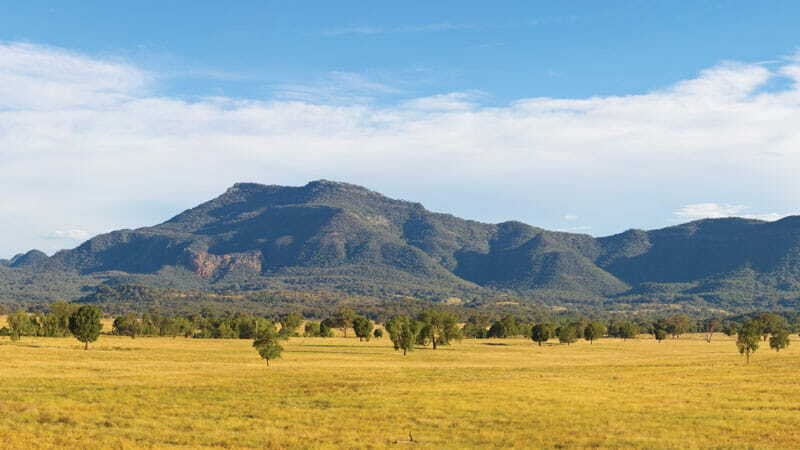 NPWS has worked hard to rebuild its facilities for generations to come. Walking tracks, campgrounds and other visitor sites have been rebuilt with new modern facilities. 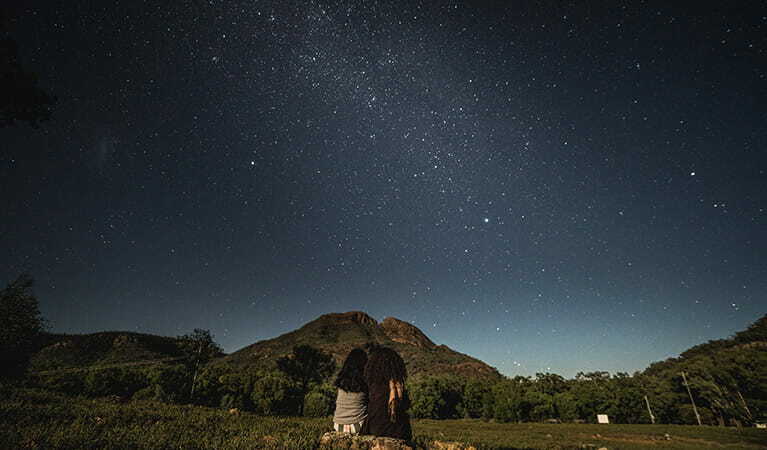 Drop into the Warrumbungle Visitor Centre for park information or buy a star chart to enjoy our starry nights. 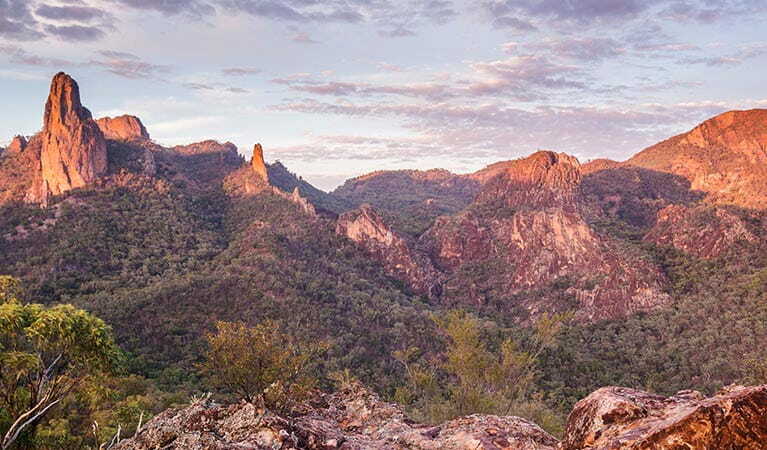 Warrumbungle National Park is Australia's only Dark Sky Park, renowned for its crystal clear starry skies. 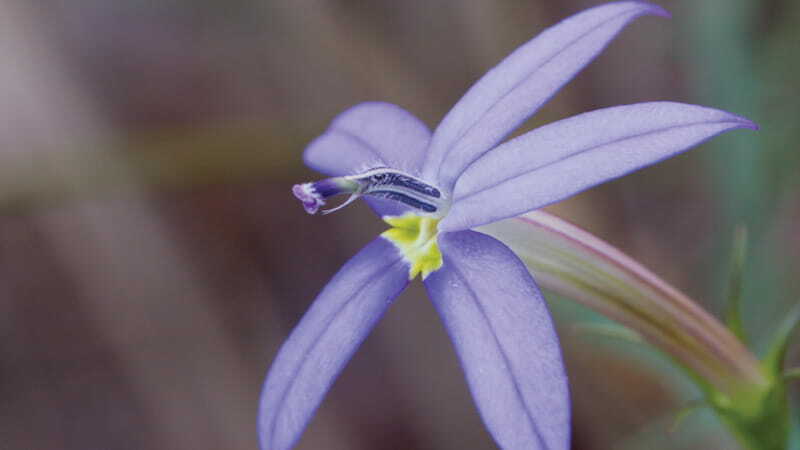 Learn more about Dark Sky Parks and why they're special. 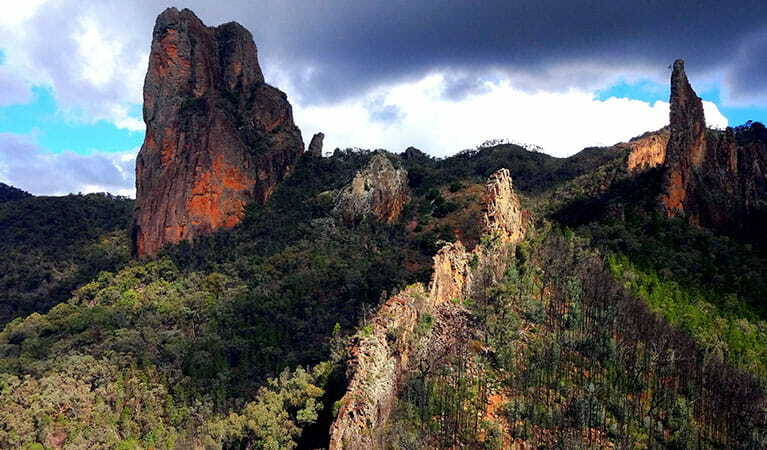 Warrumbungle National Park is always open but may have to close at times due to poor weather or fire danger.